Smart Phones have become one of the most crucial personal technology purchases. 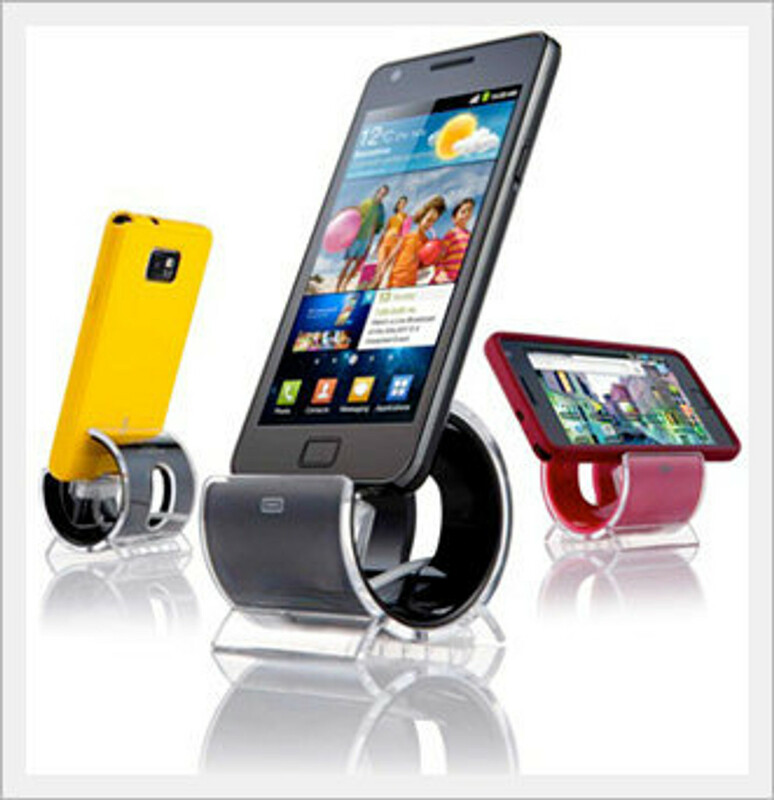 If you don’t know which cell phone, iPhone case, or Bluetooth headset to buy, we are here to help. Fast Click is the perfect one-stop shop for cell phones, cases, cell phone chargers, cell phone batteries and other accessories.